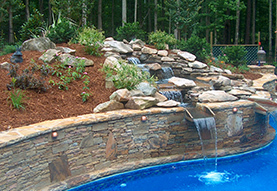 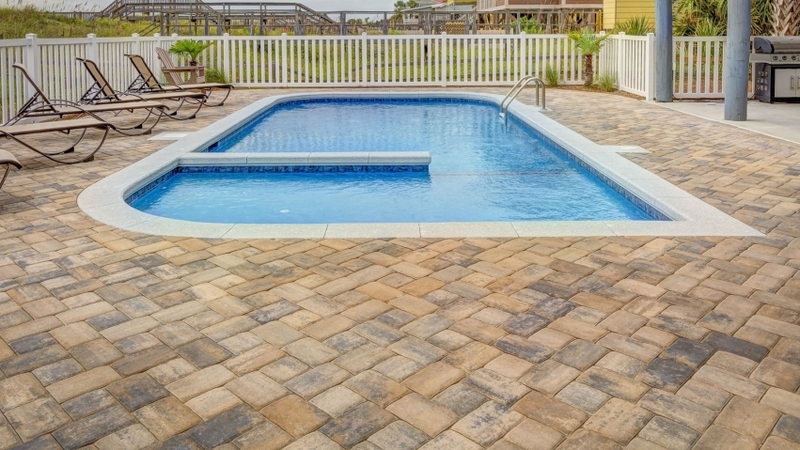 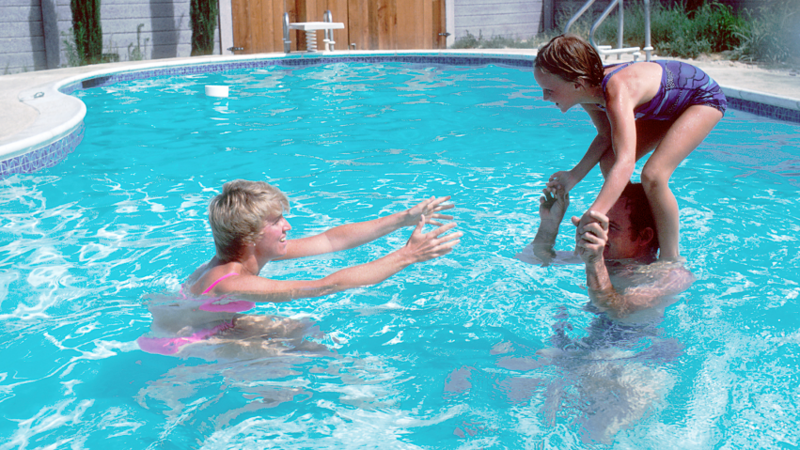 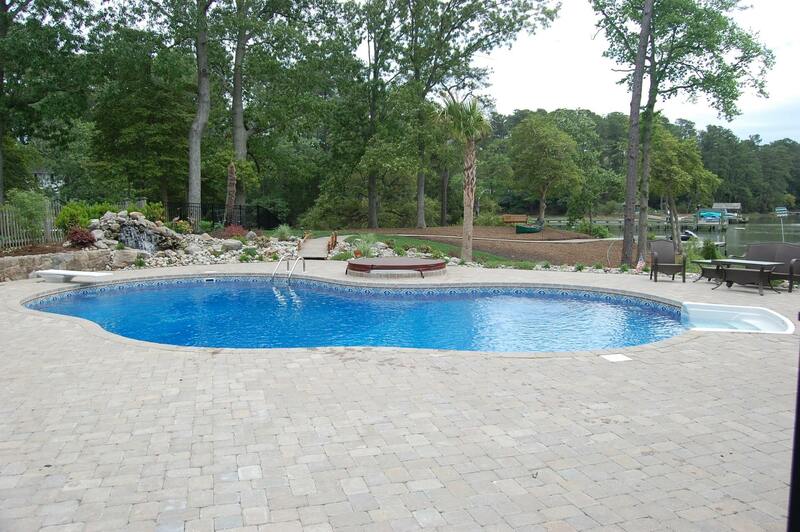 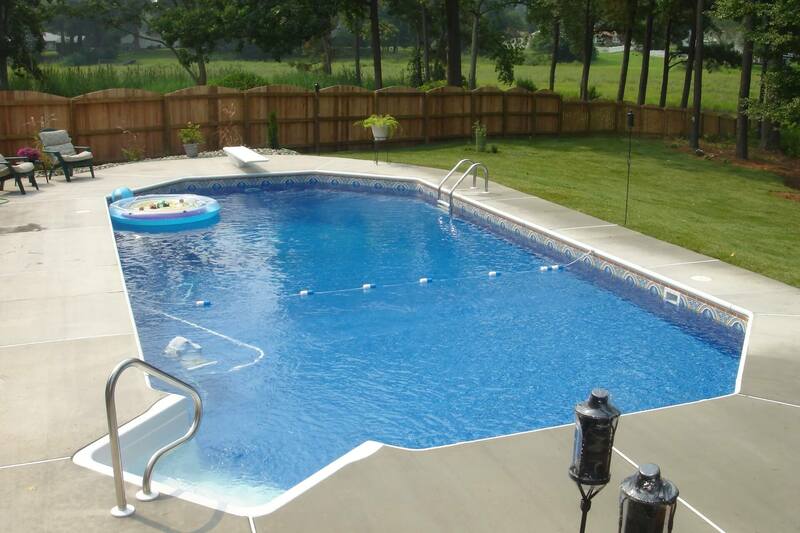 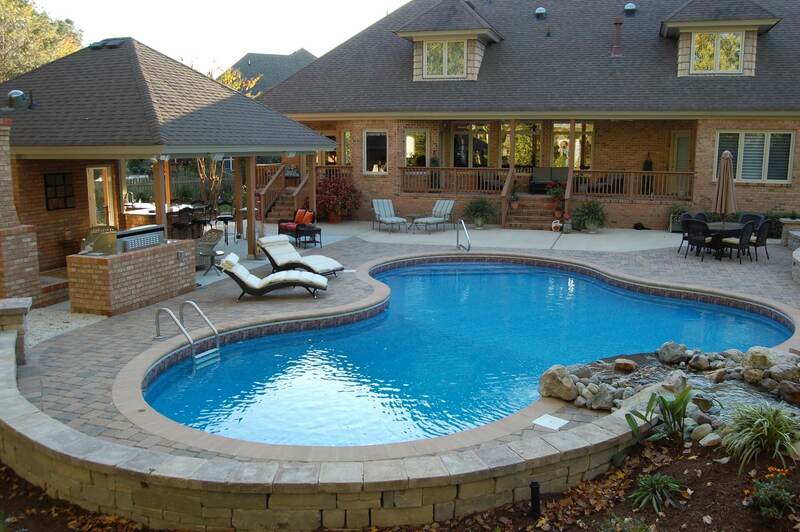 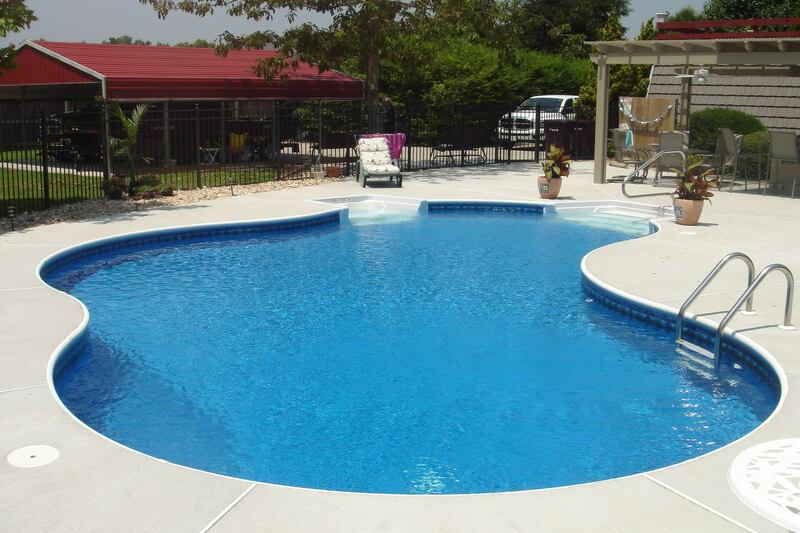 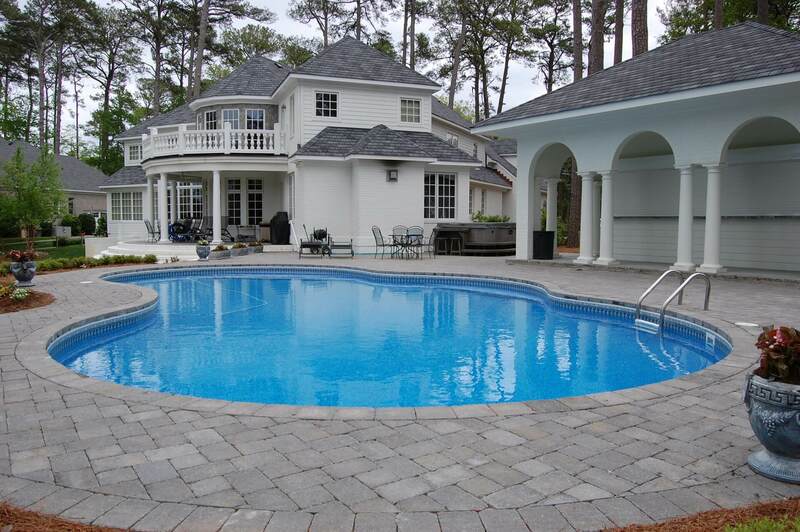 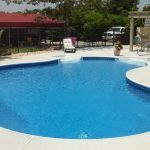 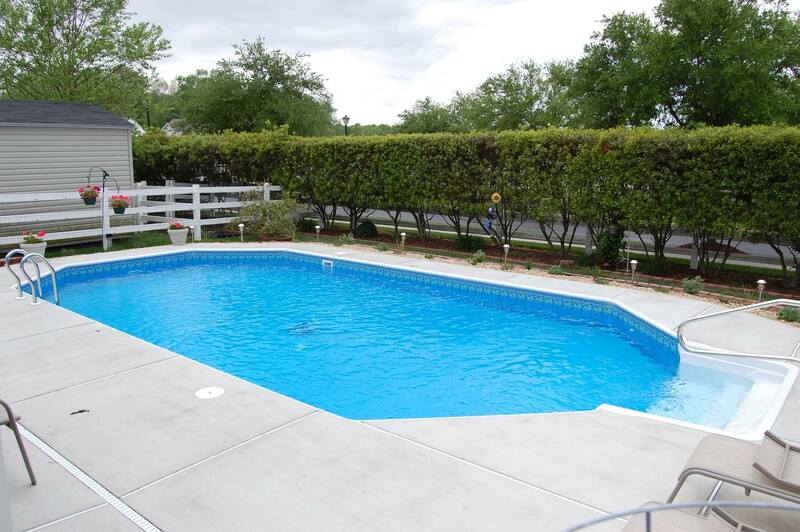 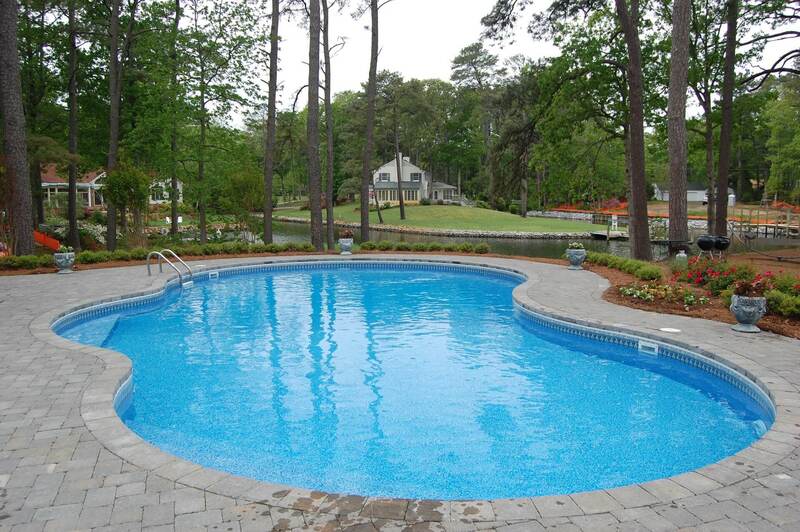 Blue Water Pools is the most trusted source for custom pools in Hampton Roads. 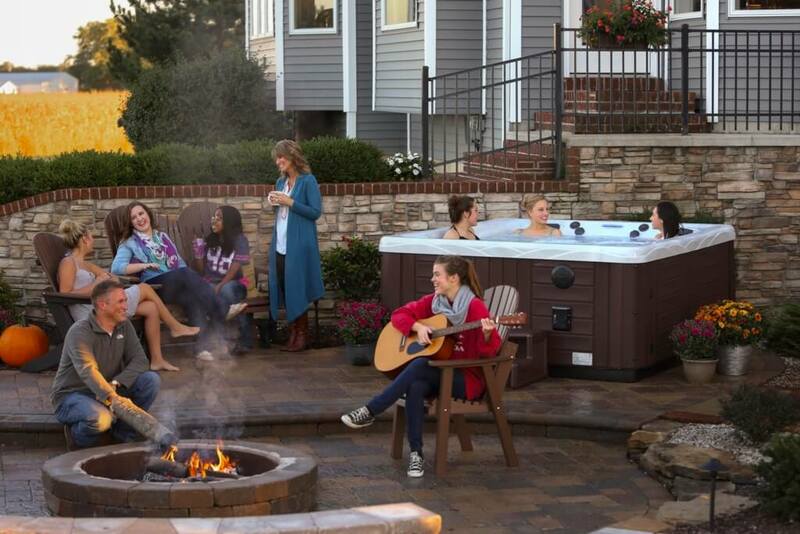 Create your own back yard memories. 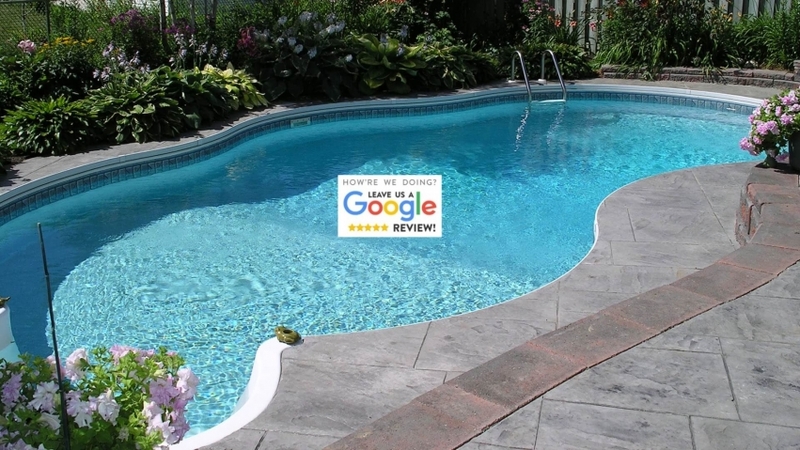 Give us a call to learn how. 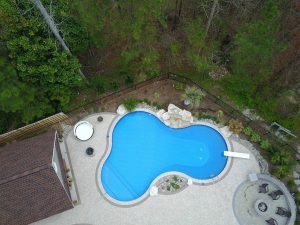 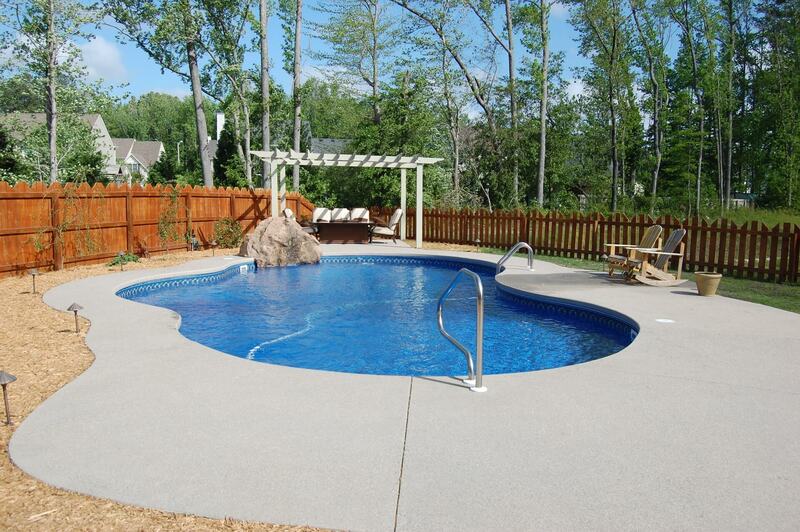 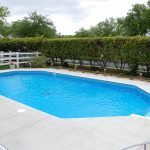 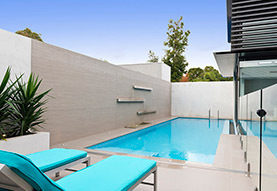 Our custom pool design process makes custom easy and fun. 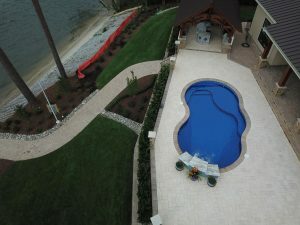 Our goal is to provide excellence in all that we do for our customers. 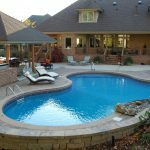 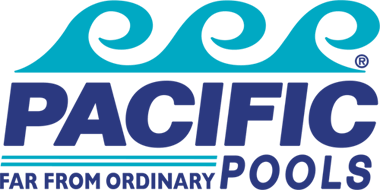 Our pools are constructed with the best equipment in the industry and we listen to our customers to construct the pool they envision.